We are artisan producers at the heart of Somerset’s cider-land making whole juice sparkling cider by the old English method of keeving. Apples are collected from traditional cider orchards in and around the parish of Pilton and slowly fermented for six months in our cool Victorian cellar before bottling. 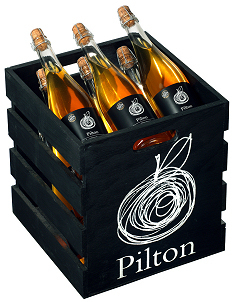 Pilton is available as a range of bottles and also draught in kegs. 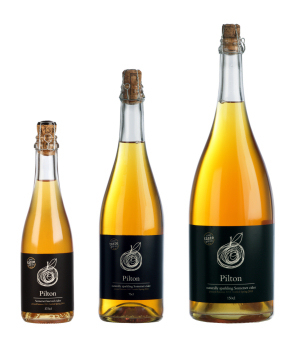 Our cider is available to buy at specialist shops and online from this site.